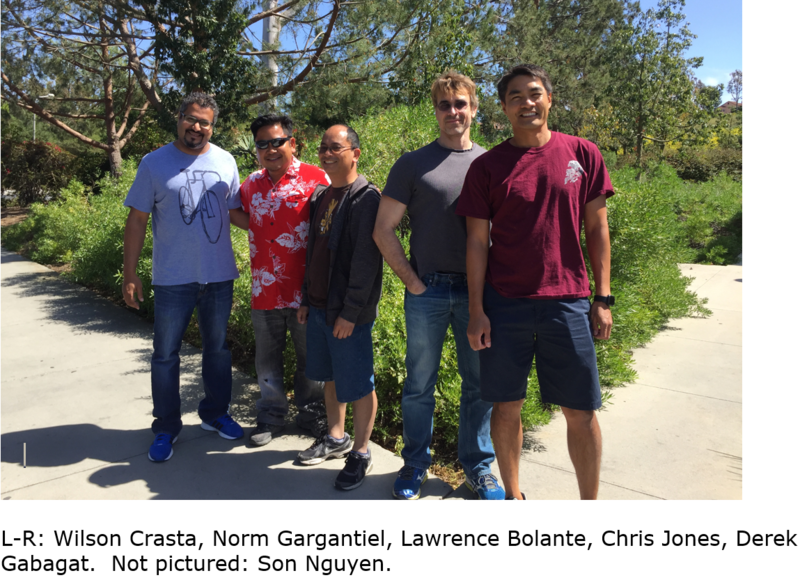 UCI has long had a secure on-campus file storage service, complete with file sharing and collaboration capability. Recently, we upgraded the service to the latest version with more security and better user features. Here are some tips on using Webfiles. 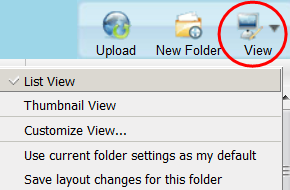 The toolbar is greyed out (as above) until you make a checkbox-selection of one or more files. Features such as permissions, tickets, and subscriptions can be accessed through the Manage menu or by right clicking under “Shared With” next to a file. A new View menu lets you choose between the traditional List view and a new Thumbnail view. A new Reports and Tools tab shows you a summary of your active tickets and subscriptions. In this version, as you open directories and sub-directories, you have a complete directory path so you can return directly to any parent directory. You can designate individuals and groups you share files with via Contact Lists which you create through the Setup feature. Finally, the Help function is much more complete, searchable, and organized hierarchically. Originally called the 800MHz Radio System, the Campus Radio System is the UCI approved radio system for campus. It is used for our day to day operations, special events and emergency communications. The system was over 20 years old prior to the upgrade. The Campus Radio System has been upgraded to a standards-based P25 700/800MHz digital radio system. We have augmented our six 800MHz channels with four new 700MHz channels for increased capacity. The new system provides digital voice communications, encryption security, new radio models, and IP-based features. 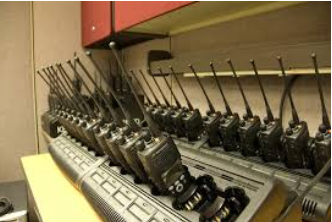 To enable compatibility with the new radio system, our customers’ portable and mobile radios were replaced with new units or upgraded to provide digital radio communications with clearer, static-free voice transmission. We will continue to support our Campus Radio System with a focus on availability and reliability. In addition, we will be introducing new features and functionality (such as integration with smartphones) and working with each radio user group to understand your needs and interest in the new options. 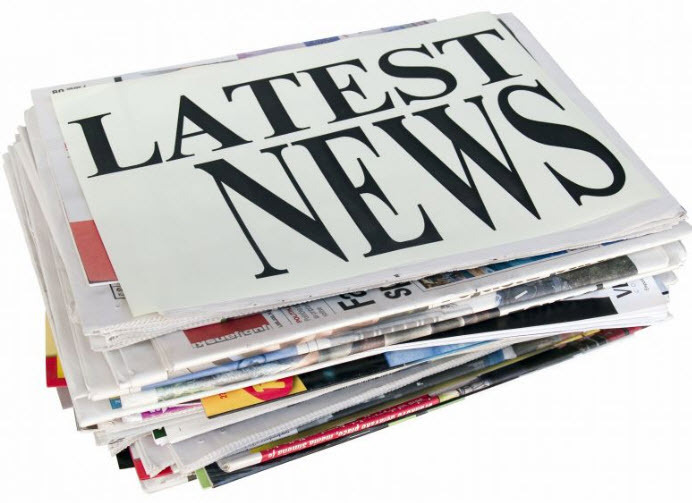 We are in the process of updating our radio website content to include our new naming convention, new hardware requirements, repair procedures, training documents and user manuals. Technical details about the radio upgrade are available on the OIT website. We heard you! OIT is making changes in response to your comments on the 2016 Customer Satisfaction Survey. Some IT Security services now have self-help order forms online. Other OIT services will be made available in this form over the coming months.